Many shrubs are well-suited to shady areas of the landscape. From flowering to evergreen varieties, shade tolerant shrubs provide beautiful focal points in garden designs and are especially useful when planted in hedgerows or as foundation plantings. With many colors, shapes, and sizes to choose from, it is easy to find the perfect shade-loving shrub for your garden or landscape conditions. Boxwoods are popular in landscapes surrounding colonial architecture and historical gardens. 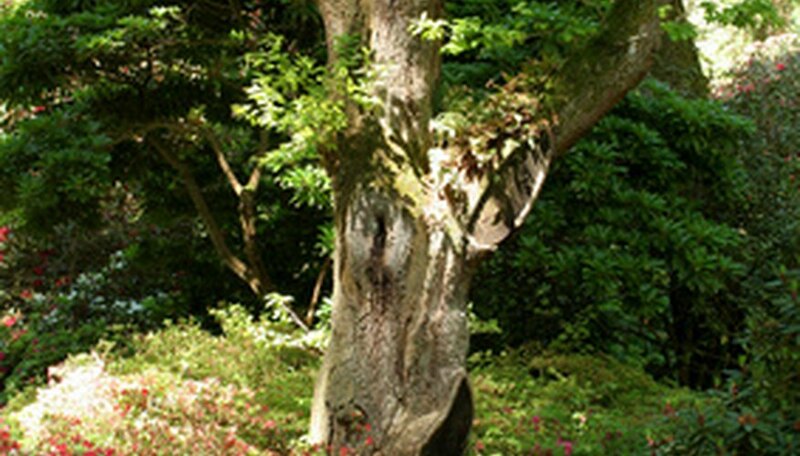 Of the 30 available species, many are shade tolerant. 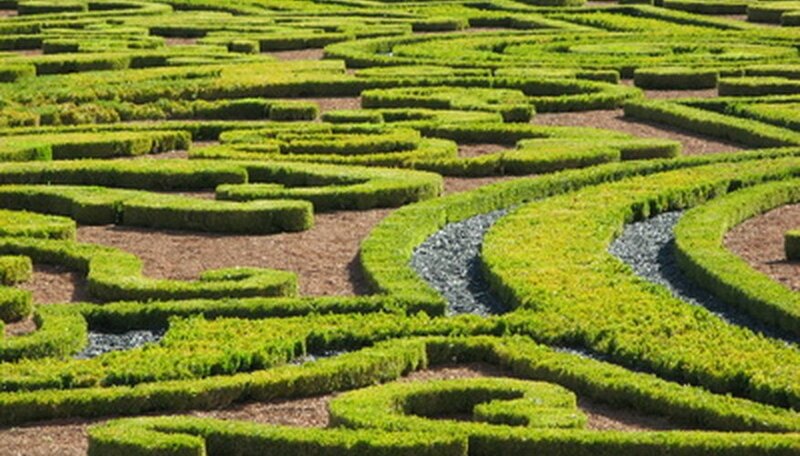 Boxwood is a versatile shrub and may be used in many different forms such as columnar, globe, half-erect, prostrate, pyramidal and weeping. It is also easily propagated from cuttings. Place boxwoods behind light blooming plants for an eye-pleasing background. Ideal for dark, shady areas, goat’s beard is easy to grow and its white flowers will add brightness to the area. They are especially suited for woodland gardens. 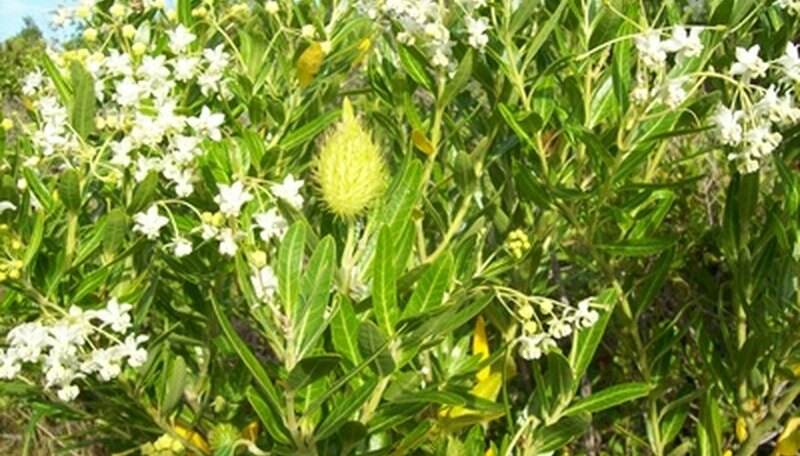 Make sure to allow plenty of space in the garden for this shrub, as it will grow up to 5 feet tall and 4 feet across. 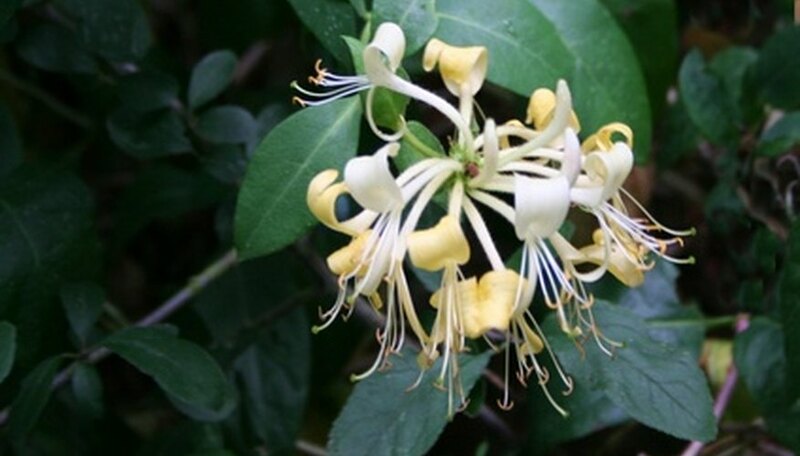 The honeysuckle shrub is available in many varieties. This fragrant, shade-loving shrub is ideal under covered patios or near decks where its scent can be enjoyed. Use the climbing variety to add height to a garden when it is trained on a trellis or other garden structure. The juneberry shrub is a lovely way to add color to a shade garden. Masses of tiny white flowers blossom in the spring and are followed by small reddish-purple berries later in the season. The berries are usually ready for harvesting in early summer. 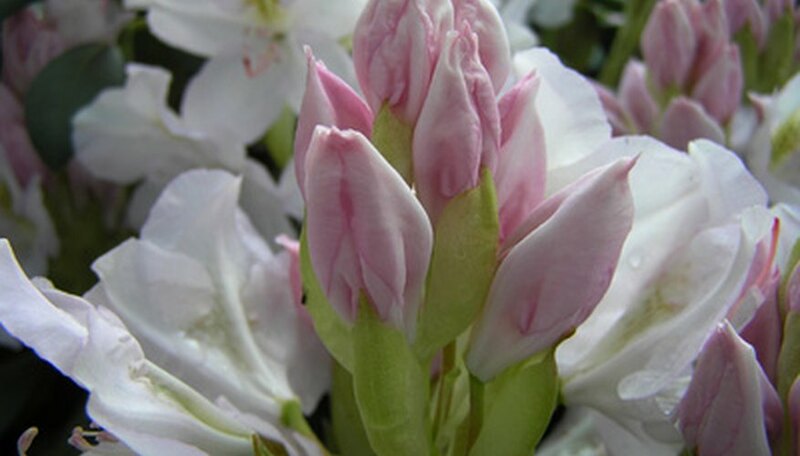 One of the most popular shade plants is the rhododendron. It thrives in the shade, adding beauty and interest with its large, colorful blooms and evergreen foliage. Rhododendrons are also versatile in the garden, perfect for use in hedges, foundation plantings or alone as specimen plants. 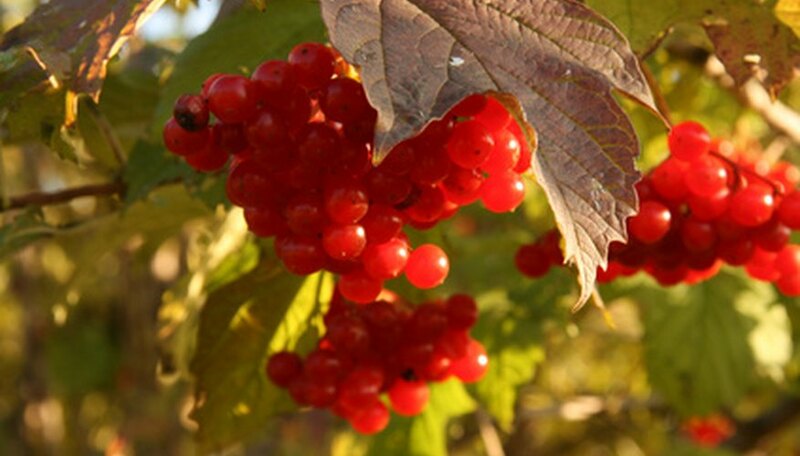 Viburnum shrubs are adaptable to almost any garden condition. Of the shade tolerant varieties, many produce beautiful, fragrant flowers, attractive fruit and stunning fall foliage. Viburnum shrubs are also notoriously easy to grow and popular with gardeners of all skill levels. Vikki McMahon attended the College of New Jersey before experiencing a variety of career choices, including the pharmaceutical research field, the real estate industry and the Insurance industry. She has been a freelance writer since 2008 and shares her enthusiasm for parenting and home and garden topics, with published articles appearing on stressfreeliving.com and thebabybin.com.